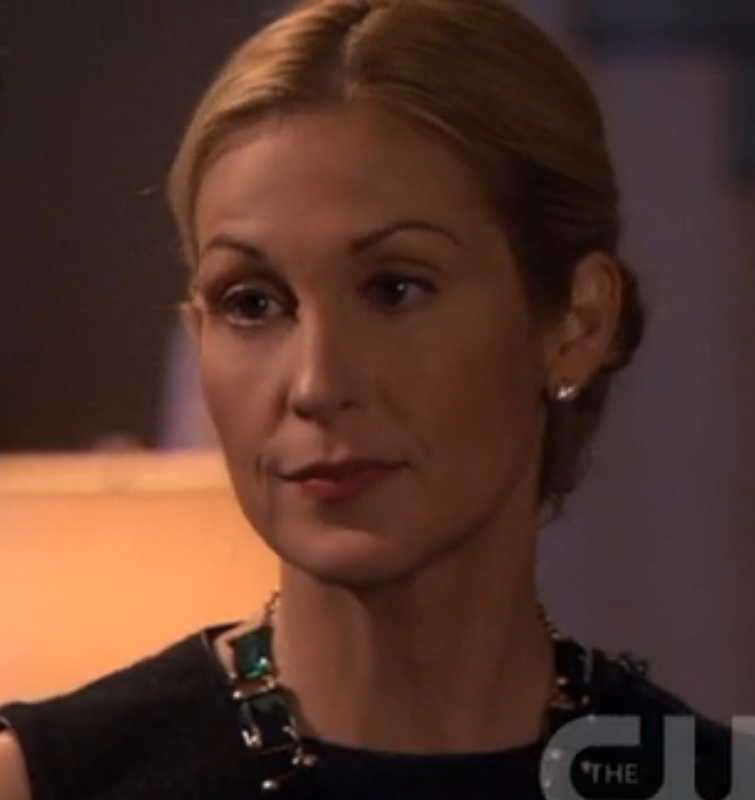 This hairstyle is inspired by the character of Lily van der Woodsen (Rhodes/Bass/Humprey) from Gossip Girl. 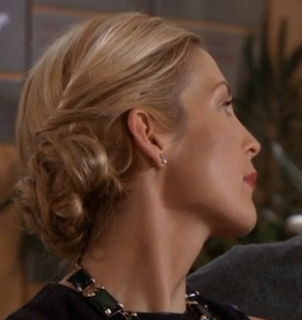 I love how elegant and designer-chic Lily looks in each episode and I notice that the stylists frequently style her hair into a low, slightly messy chignon or bun. If any of you watch Gossip Girl as much as I do, you know the silhouette to which I refer. About 5 test runs later, I've "perfected" my version of this style (seen in Friday's post). Lily rocks many variations of this silhouette, but these pictures showcase my favorite version, with two buns and side pieces that twist and cross over the back. As a side note, I've actually kinda enjoyed making and editing these videos, though I loathe talking on camera and feel awkward and goofy in the intros. Does anyone have any suggestions for new hairstyles or makeup looks? Thanks Veronika! I'm glad you were inspired to try a new hairstyle! I do love this silhouette too but, outside of braids, have not experimented too much with wearing my hair other ways than down. Thanks for the video - will try it out!